The recipes below are from a combination of places. Many come from our family favorites, employees and recipes from friends. We are excited to share these special recipes with you. Most events are surrounded by good food, good friends, family and great wine. So, go ahead and try a few of the recipes below- you won't be disappointed. 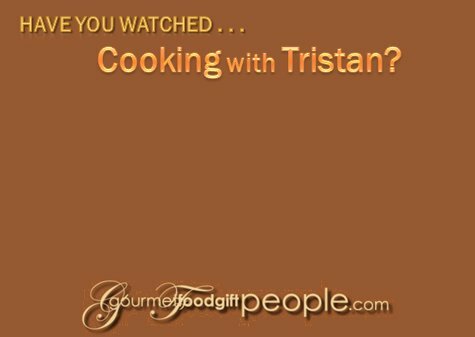 "Like" us on facebook at http://facebook.com/CookingwithTristan. 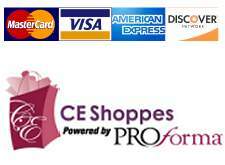 - You can make comments about the recipes, give suggestions for recipes you would like to see made on video and just be a part of the community.